An innovative EAFRD delivery mechanism in Portugal is being used to provide packages of integrated RDP support focused on supporting the conservation status of species in Natura 2000 sites. 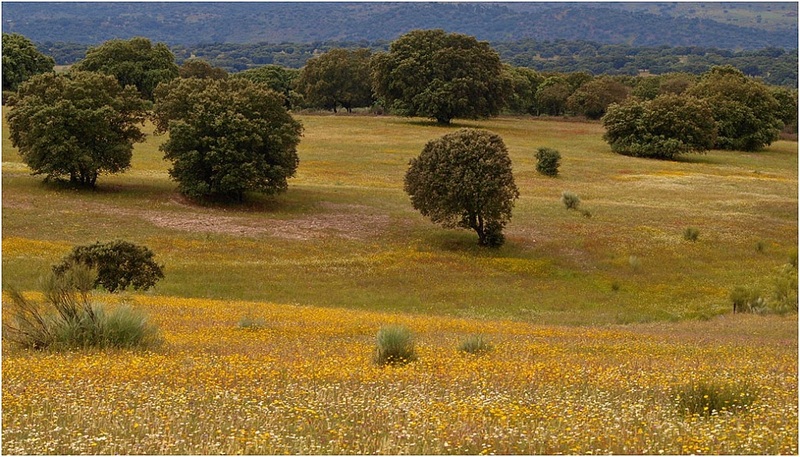 Integrated Territorial Interventions (ITI) are unique zonal RDP schemes for nine Natura 2000 areas in Portugal. Each area has its own ITI with a particular mix of integrated axis 2 and 3 measures matched to specific local needs, within the common aim of promoting agricultural and forestry systems to achieve biodiversity conservation and landscape maintenance in the Natura 2000 area. 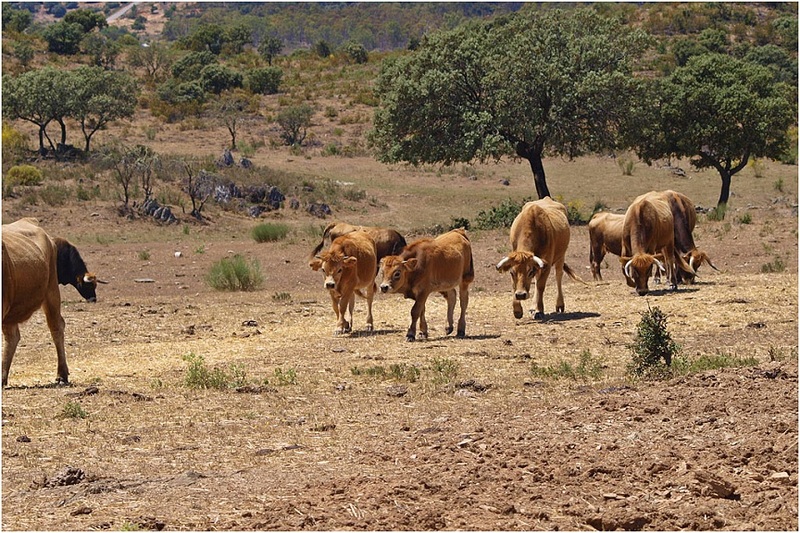 The farm Herdade do Fervedouro illustrates the type of individual project supported by the Tejo Internacional ITI. The property has more than 200 ha of oak, and the management of 50 ha of this is being supported by annual forest-environment payments, to maintain groves of native trees and shrubs (including notable or relict specimens) and conserve the network of ecological corridors. The farm will also apply for non-productive investment support for deer fencing to protect natural regeneration. The most important lesson has been the vital role of the Local Support Structure (LSS) in boosting local implementation of agri-forest-environment measures. The mix of complementary skills and expertise that five organisations contributed to the LSS has had a significant leverage effect on its effectiveness. The target population responded very positively, immediately showing their appreciation of a structure that provides monitoring and support.